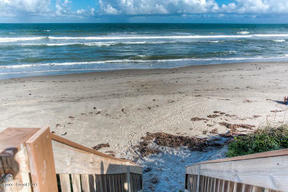 MELBOURNE BEACH! 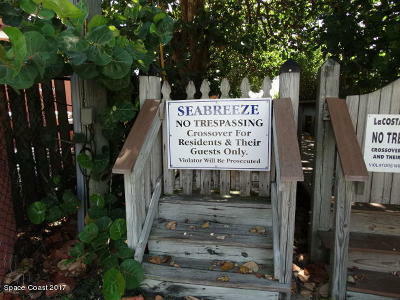 DEEDED BEACH ACCESS! 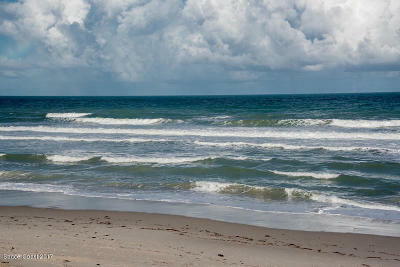 MELBOURNE BEACH! 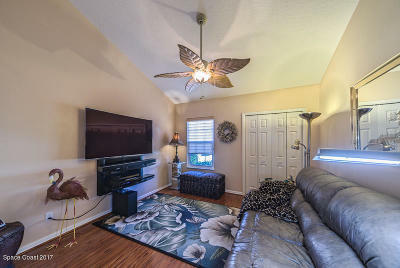 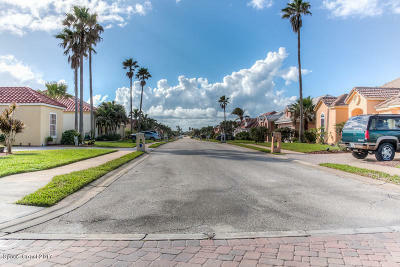 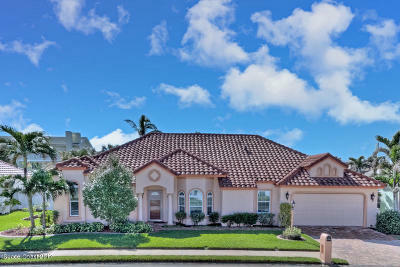 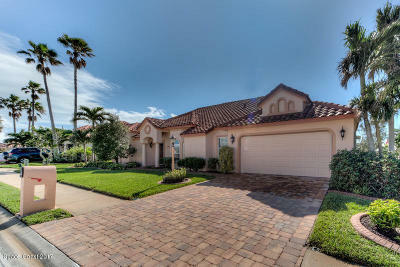 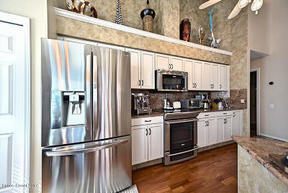 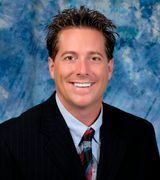 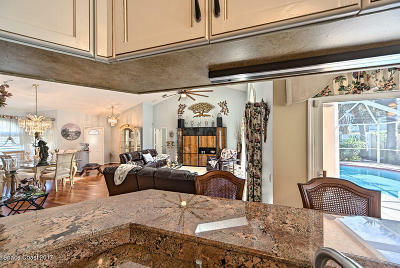 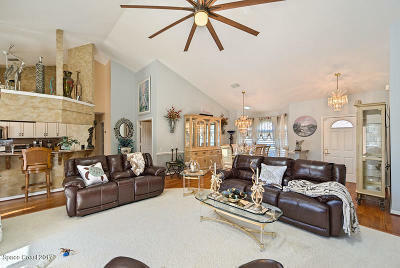 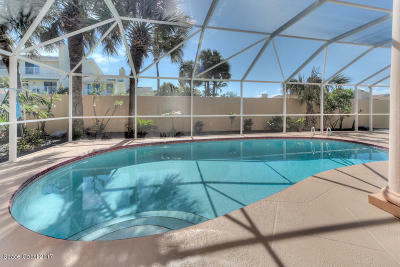 BEAUTIFULLY UPDATED (( 4 BR )) POOL HOME IN A QUIET RIVER TO OCEAN COMMUNITY! 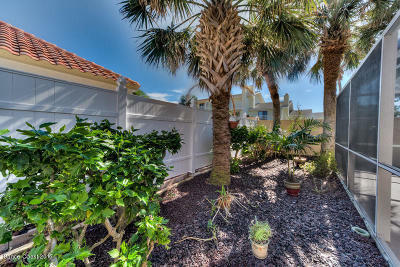 STUNNING CURB APPEAL & JUST STEPS TO THE DEEDED BEACH ACCESS! 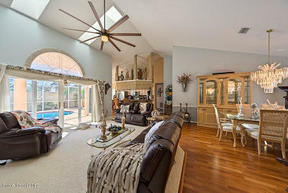 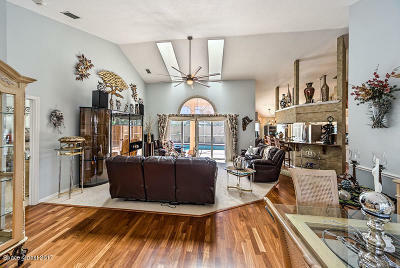 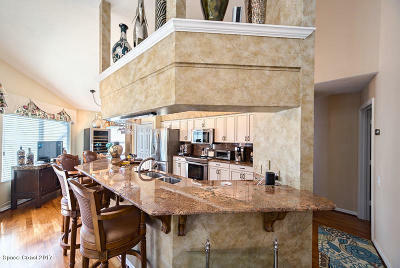 This fantastic open floor plan provides great natural lighting & pool views from most rooms! 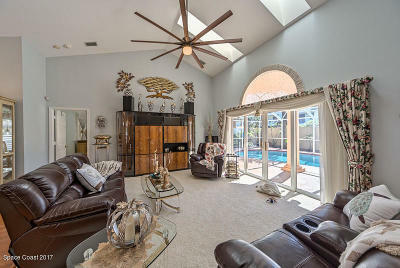 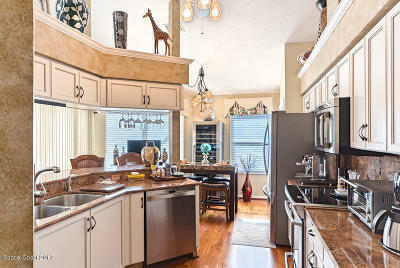 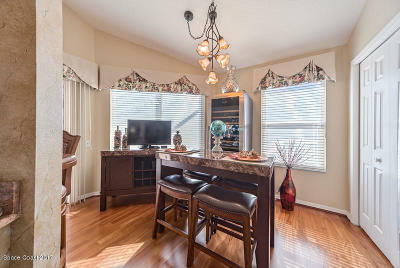 Vaulted ceilings, skylights, plant ledges, granite counters, SS appliances, custom cabinets, extensive tile work, hardwood floors, upgraded fixtures & hurricane windows throughout! 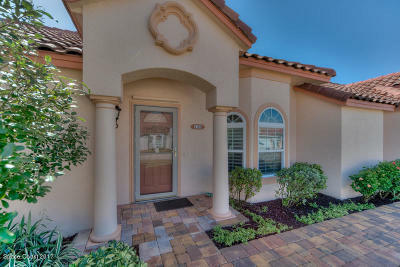 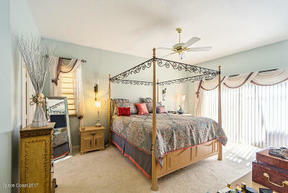 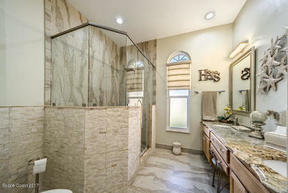 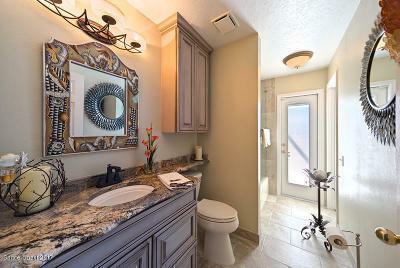 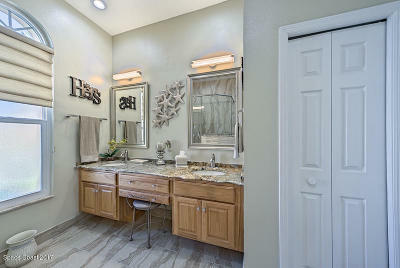 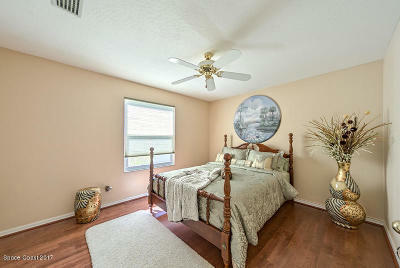 Huge master suite w/spectacular upgraded master bathroom! 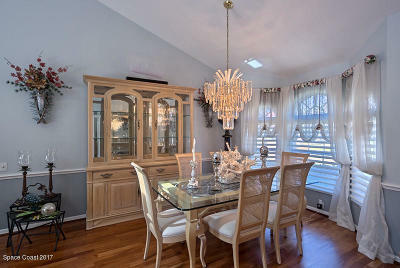 Formal dining room, breakfast nook & amazing gourmet kitchen w/large breakfast bar overlooking the spacious Great Room...ENTERTAINMENT CENTRAL! 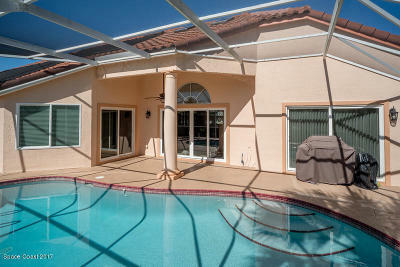 New A/C system, water heater & exterior paint. 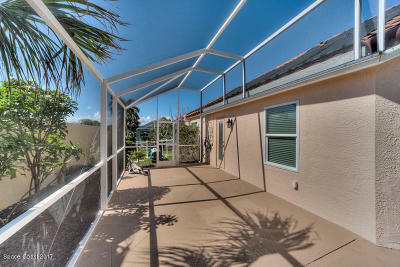 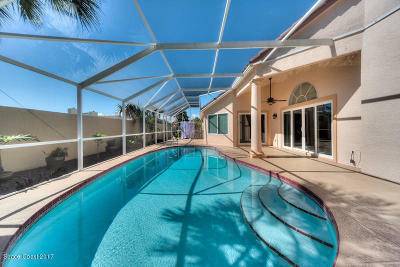 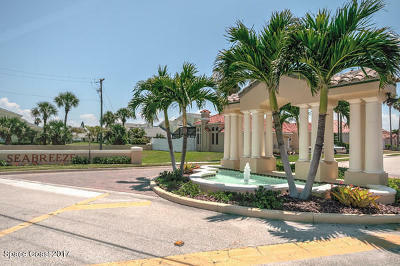 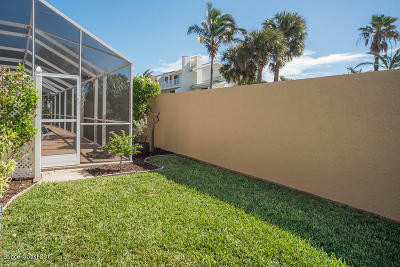 Relax on your back screened & pavered patio or enjoy swimming in the solar heated SALT WATER pool...CONVENIENT PARADISE!